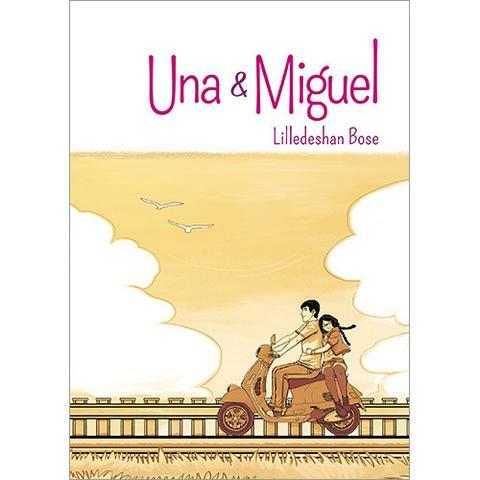 Una & Miguel was my first Filipino YA book, so when I saw a copy of its new edition at the National Children’s Book Fair at the Ateneo Rizal Library last July 25, I almost scared those who were (wo)manning the Adarna House booth (Hi!). I was so excited I was just nonstop gushing over the book displays. Told in alternating POVs, the story is about an outcast girl and a popular guy ending up together and their bantering and chase in between. 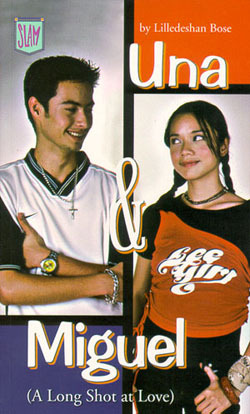 Nothing groundbreaking, especially with the impossibly high standards of kilig in KathNiel, JaDine and even AlDub love teams that we have now, except that when I first picked this up as a tween, it kind of blew my mind. Surely, you’ve heard lines that go along the thought of “You don’t forget your first time…?” PLEASE DON’T CLOSE THE TAB but yes, that is why this book is here. This Recommended Read is for #BuwanNgMgaAkdangPinoy.